Passion. Vision. Insight. These are the cornerstones of successful and progressive design, and they are fundamental to the development of any De Basto Designs project. 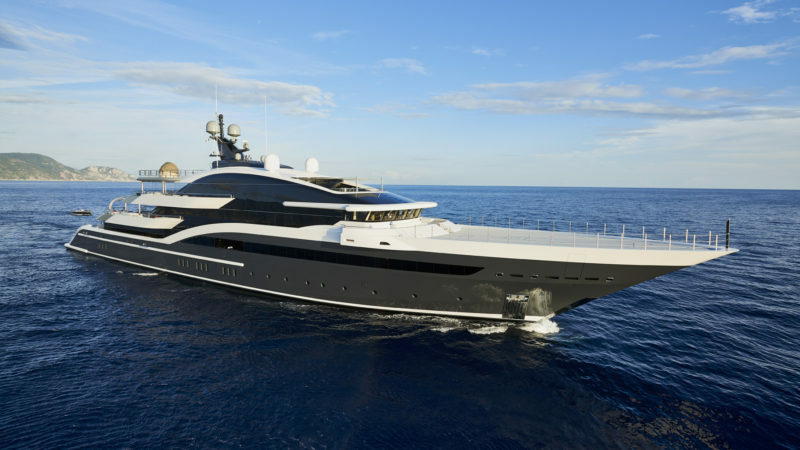 The extraordinary exterior style of this 90m Oceanco yacht is matched by an equally extraordinary interior layout, which makes full use of floor-to-ceiling windows to create unobstructed views over the water. Designed for an owner who wanted both a sportfish yacht and an explorer, Northland was built by The Burger Boat Company and is unique in combining go-anywhere capability with a fully functional fishing cockpit aft. 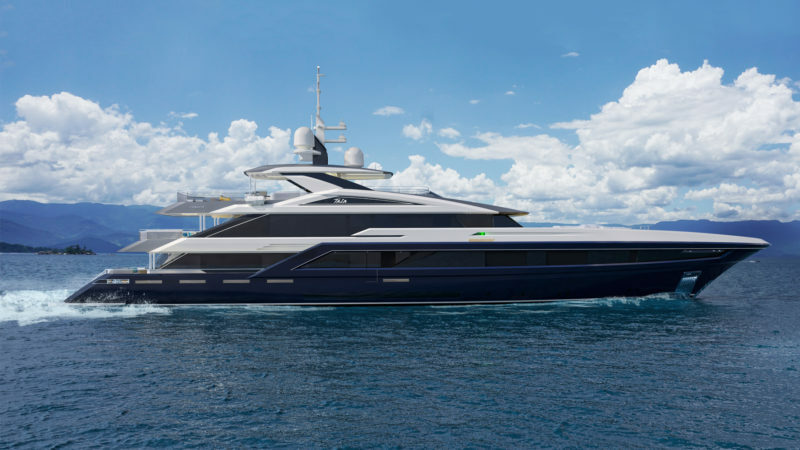 With an interior volume of almost 800 gross tons, the design of this 53m yacht – currently under construction at Turquoise – has been carefully considered to create sporty lines and a unifying shape that disguises her true size. 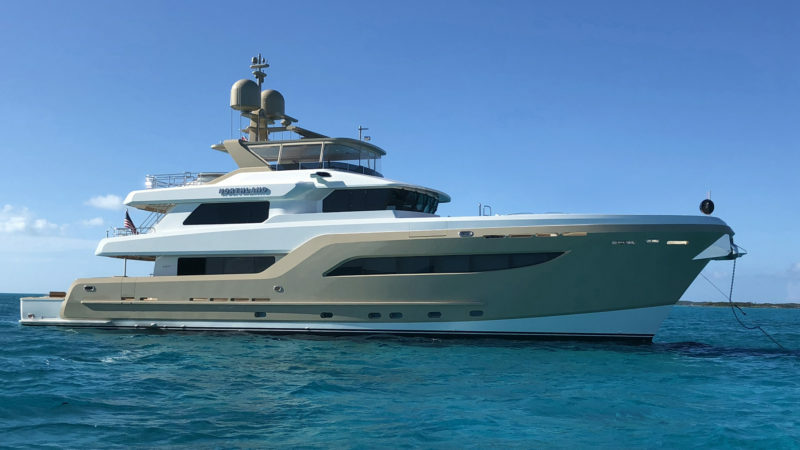 Originally a small cruise ship, the 70m Saluzi was rebuilt as a yacht and relaunched in 2015. De Basto Designs created a flexible interior layout and style with fun at its core. 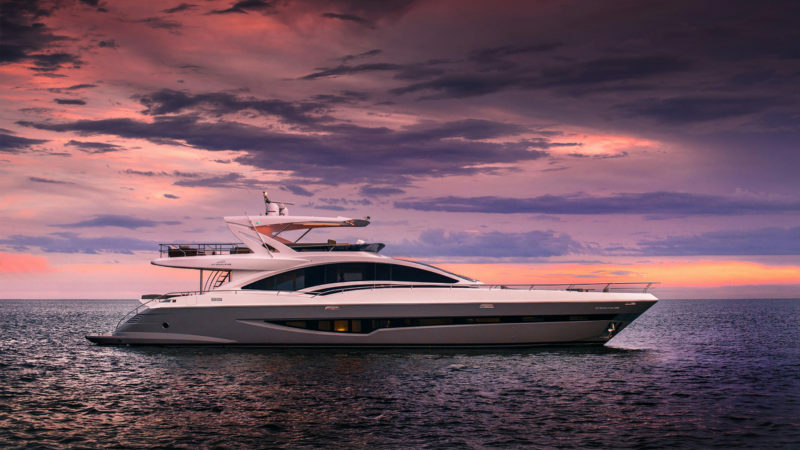 Sleek, spacious, aggressive yet soft, the design of the 29m Intermarine 95 epitomises capturing the essence of performance while maintaining consideration for interior and exterior living.